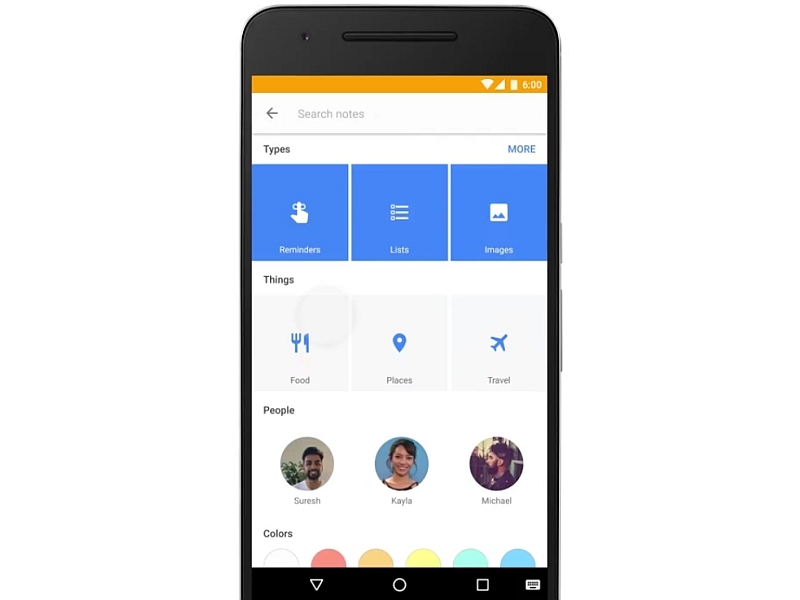 Google Keep, the company’s note-taking mobile app, is receiving an update with a new organisational feature that would allow it to automatically categorise your notes into categories like songs, games, movies, books, and food. The new feature will be available on Android, iOS and Web version of the application. You can search for your Google Keep notes via keywords according to their categories later on. Though Keep might not be as feature-rich an app as its paid counterparts, it has kept on improving thanks to regular updates. A major update earlier this year brought centralised settings for lists and reminders. Google Keep has become an extremely attractive option to the consumers considering the recent hike in rates by its competitor Evernote. On Tuesday, Evernote hiked prices for its paid plans, while limiting the number of devices users can utilise its free plan on. The company hiked the prices for both of its paid plans – Evernote Plus and Evernote Premium. Evernote Plus, which used to cost $2.99 a month or $24.99 a year, will now cost users $3.99 and $34.99, respectively. Evernote Premium will now cost its users $7.99 each month, or $69.99 for an entire year compared with $5.99 and $49.99 earlier.